Spring Lane School at Radcliffe is a purpose built pupil referral unit catering for up to 60 pupils . 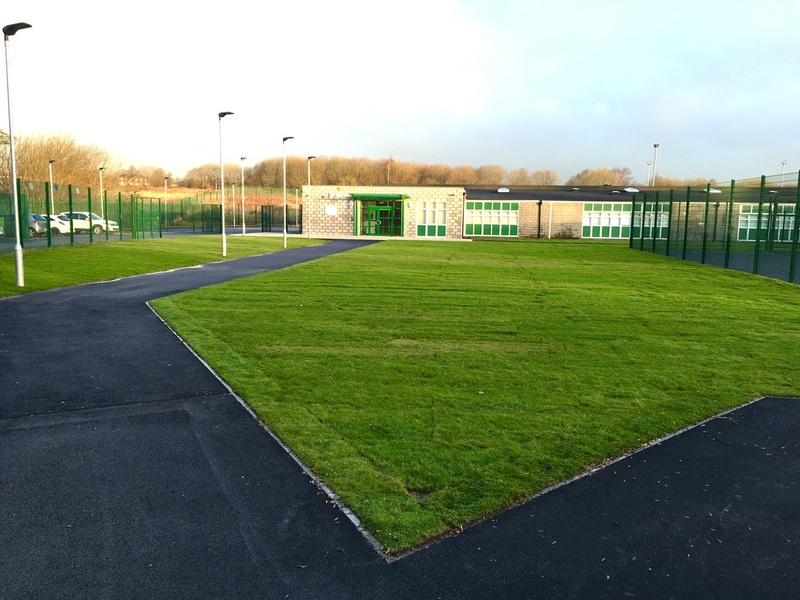 The centre was completed in December 2015 and opened to pupils and staff in January 2016. 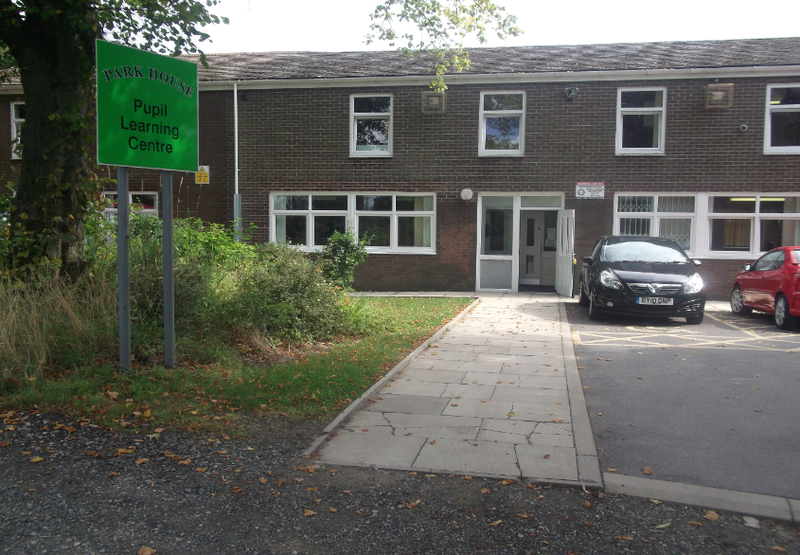 Prior to this the centre was formerly located at Summerseat and was known as the Pupil Learning Centre (PLC). Spring Lane School at Milltown House is our dedicated centre for alternative provision. Situated in Bury town centre it is ideally placed to offer our young people a supportive balance between statutory curriculum and vocational study with Bury College. Spring Lane School at Park House is our emotional pupil referral unit based in Chesham. Situated amongst playing fields and woodlands this centre aims to support vulnerable pupils to continue with their academic studies. This centre was previously known as EPRU and was originally based at Whitefield Community Primary School.